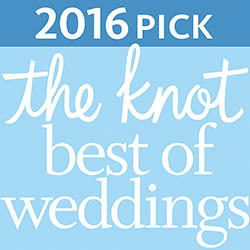 We want to help make your big day beautiful! Serving West Palm Beach, Fort Lauderdale, and Boca Raton areas. Hair and Makeup I Do is known for providing highly personalized bridal styling, with an eye for enhancing every bride’s best features. We love to create a calm yet fun atmosphere, with patience and attention to detail. 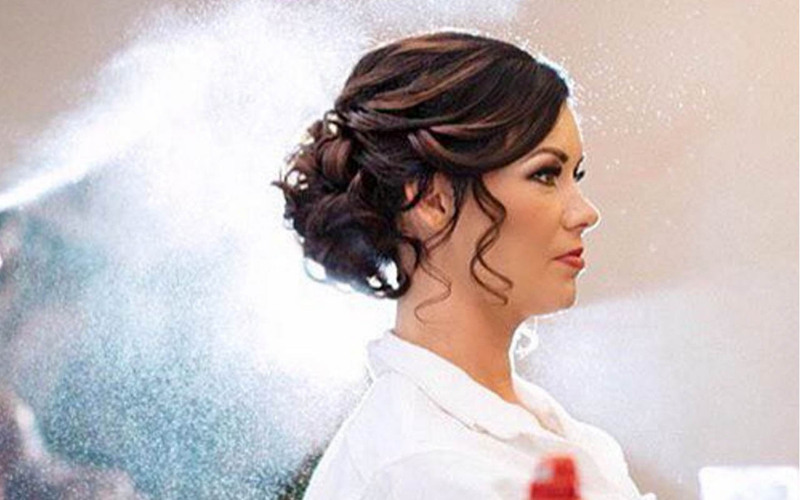 The Hair and Makeup I DO team consists of an elite team of professional stylists who provide our bridal parties the highest quality of services. Our common goal is to make women feel beautiful and confident. Hair and Makeup I Do is proud to be the 2016 Couples Choice Award Winner, The Knot’s 2016 Best of Weddings, Wedding Wire’s prestigious Brides Choice Award and continually picked as South Florida’s most awarded Bridal Beauty vendor. 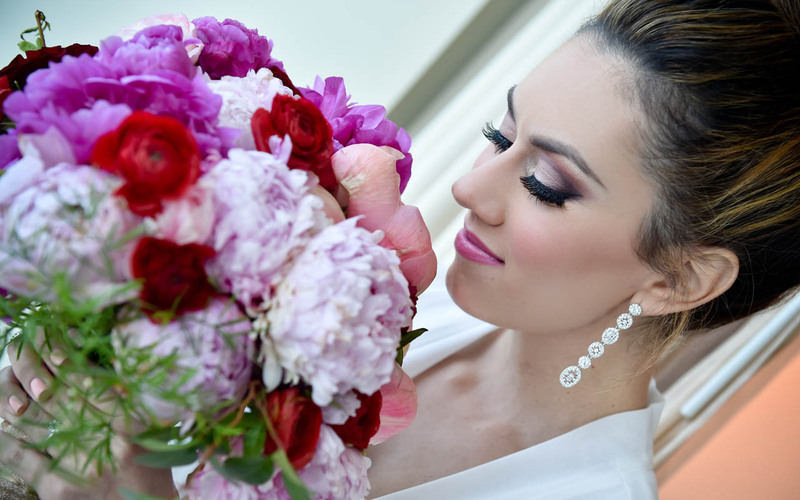 Hair and Makeup I DO works alongside the most exclusive wedding vendors and is consistently considered a “preferred vendor” at many of South Florida’s finest venues. Inquire about availability and services on our Contact Form. Learn more about our beauty process below the form with our helpful FAQ section. 20% OFF Bridal Hair and Makeup Trials on Tuesdays and Thursdays! Read over 200 Reviews of why Brides choose Hair and Makeup I Do! © 2016 Hairandmakeupido.com. All Rights Reserved.